October Airdrops – What are the most interesting cryptocurrencies with an airdrop in October? 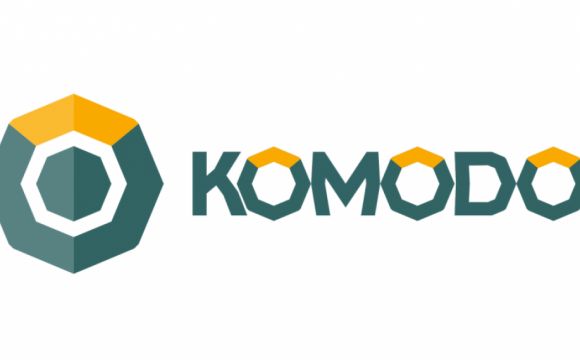 This 08 October Komodo will offer an opportunity for its users to earn KMD by a infographic contest. A grand prize of 5,000 KMD. Two runner-up prizes of 500 KMD each. Two third-place prizes of 250 KMD each. You can also win KMD by sharing the contest, five prices of 100 KMD will be chosen at random. To gain bonus entries, you can visit the contest on reddit, subcribe to Komodo subreddit. More info about how to enter can be found here. Sentinel will be airdropping a total of 1500 SENT tokens to users who are willing to test their app. 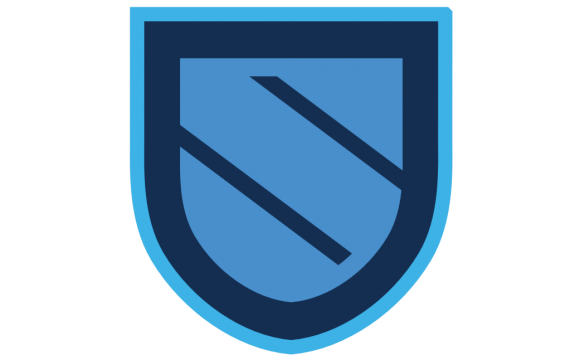 The Sentinel platform has been recently released and it is already listed on the Coinmarketcap. Sentinel (SENT) can be traded on exchanges like IDEX, HitBTC and YoBit – though the biggest volume is found on HitBTC at the SENT/BTC trading pair. 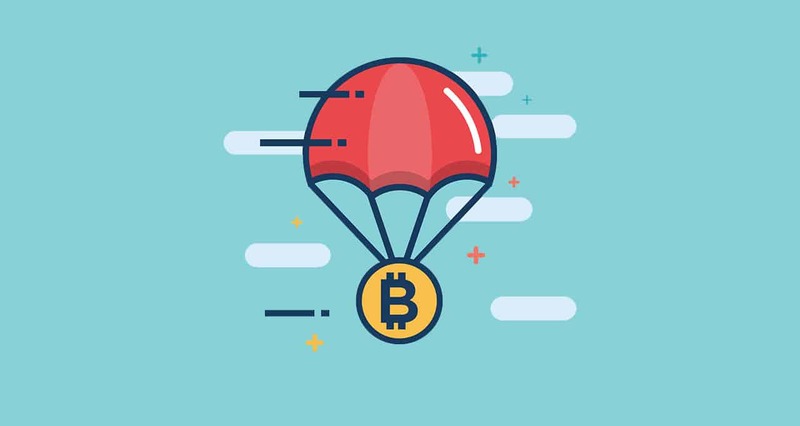 The value of the airdrop is not much, but the interesting concept of the cryptocurrency makes it worth it. Sentinel wants to establish themselves as the future of VPN’s – being a modern VPN backed blockchain with anonimity and security. 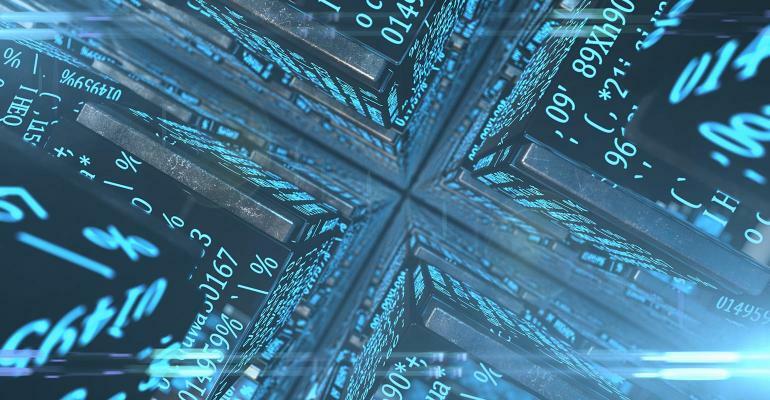 What’s also interested about it is the fact that the Sentinel network allows you to sell the unutilized computing resources in exchange for SENT tokens. More information about the airdrop and how you can claim the tokens can be found here. 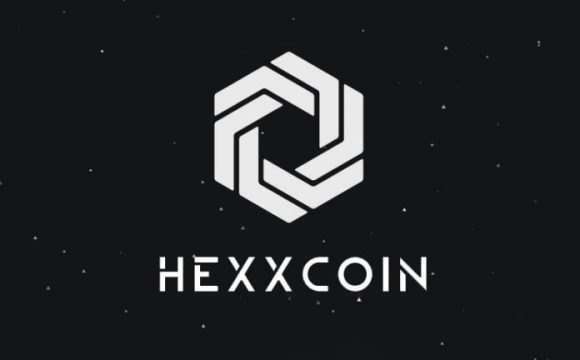 HexxCoin (HXX) is a ZeroCoin protocol base cryptocurrency created for anonymous transactions. HXX coins can be obtained by purchasing them from cryptocurrency exchanges such as Systemkoin,Cryptopia or Livecoin. Besides this, they can be also obtained from mining with a computer’s CPU. 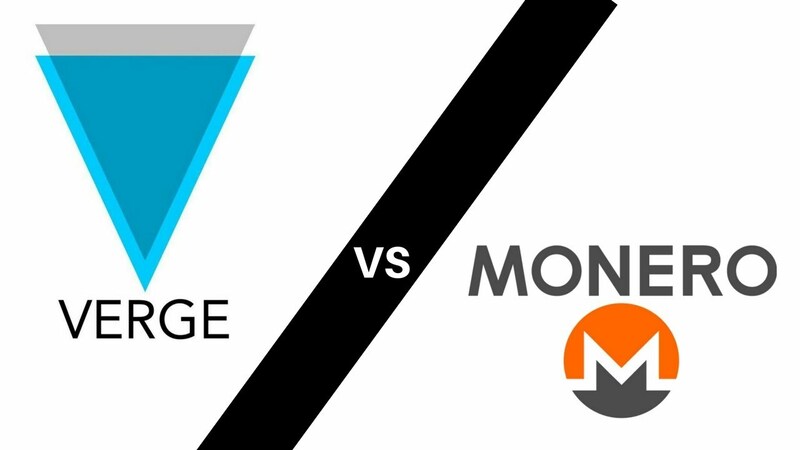 They chose to work on CPU mining only to prevent ASICs or GPU rigs to gain power in their market and be as decentralized as possible. Moreover, they also have masternodes available for HXX cryptocurrency – from which you can earn a 41.94% revenue per year. More details about HXX masternodes here. Hexx started having airdrop snapshots since last month. The event is called Gravity Friday, as its name says, the event happens every Friday and will keep going until November. A series of HXX snapshots will result in a reward for its holders. These 8 snapshots will combine to make 100% of the ratio. Users, as they keep the HXX on their wallet, will see their reward increasing for the end of the event. This is one of the most interesting airdrops this month and we think its worth taking a look on on. 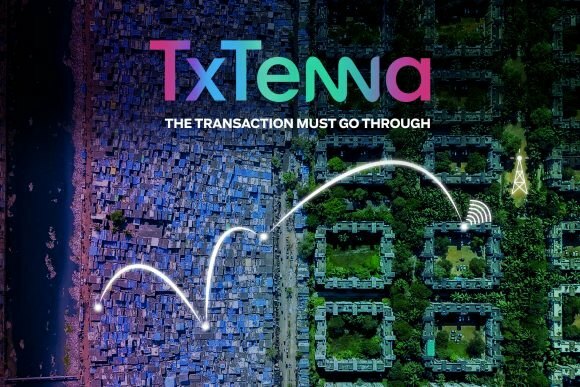 More details about the airdrop can be found on their Medium Blog. AidCoin had a successful ICO a while ago, with more than $15 million worth of tokens sold. 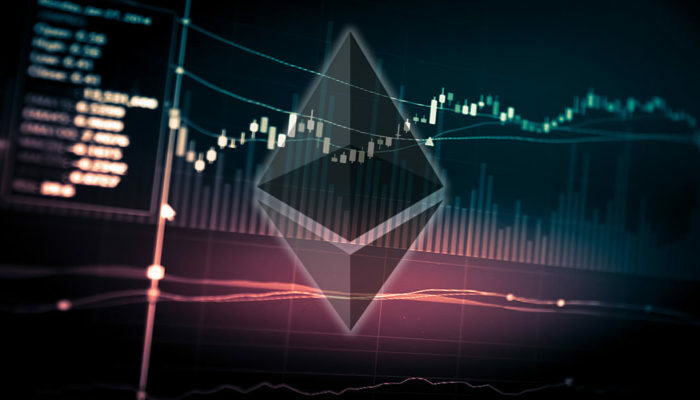 The value of the cryptocurrency in ICO was of $0.51 USD and a bit lower in the pre-ICO stage. Right now, AID is trading at a $0.056 value, almost ten times lower than the ICO value. AidCoin was listed on Upbit, Bittrex, Ethfinex and Bancor Network – offering people different options to buy the token. 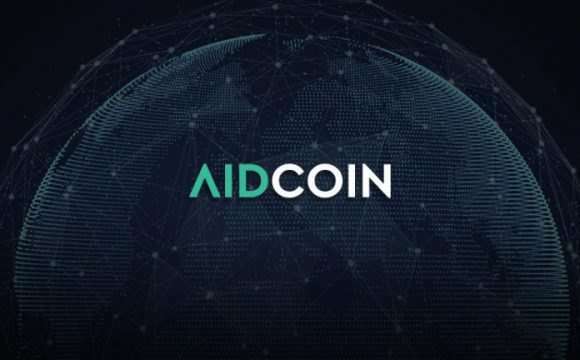 AidCoin is a cryptocurrency aimed to support international charities is going to have an airdrop in this 16 October. You can be eligible to receive a reward only if you’ve purchased AidCoin in the ICO phase and kept it until now. 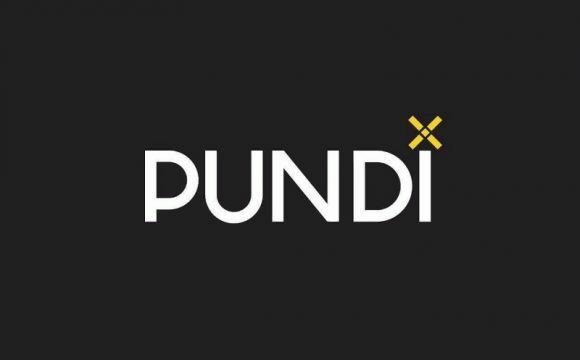 The project called Pundi X is one of the most interesting cryptocurrencies out there, mostly because of their XPOS system. 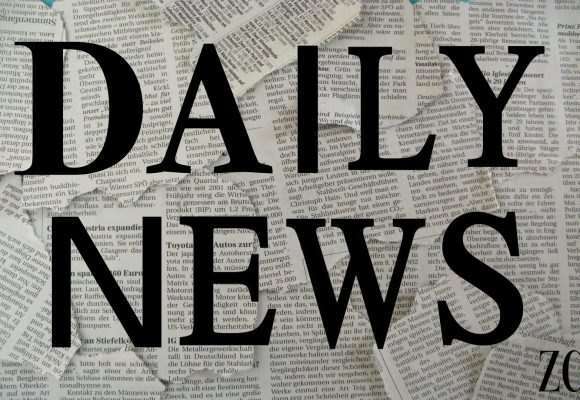 They are #43 on the cryptocurrency list, according to CoinMarketCap and is listed on more than 10 cryptocurrency exchanges like: Binance, Allbit, LAtoken, Hotbit, Inodax and many more – the full list can be found here. All the Pundi X token holders from ICO are eligible for an airdrop at every month.This giveaway mechanism will last until January 2021.In the first year, every month a token holder will get a 7% airdrop depending on their total amount of tokens they’re holding. This percentage will decrease the next year to a 2.116%, then after that next year to a 0.881%.